Detective Edward Petrosky has always felt the pain of the world like a razor blade in his gut, even more so when he considers the killers who have escaped conviction. But he can’t let that stop him, not after a grandmother is found murdered on her front lawn, the victim of some machete-wielding psycho. The case is strange from the outset: no one heard a thing despite the public nature of the crime. An unknown child’s footprints cover the property without a trace of the kid. And a grisly discovery in the basement has the entire police force stunned. Nothing makes sense. 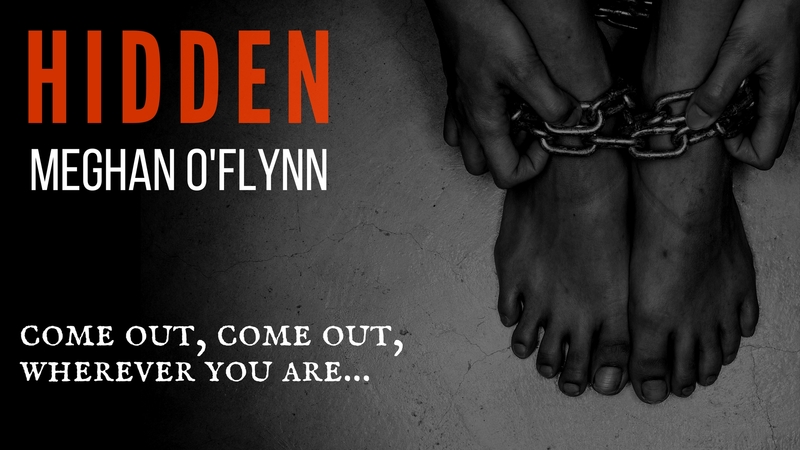 Whatever secrets their victim had, she’d taken them, quietly, to her grave. But when another woman’s corpse turns up with a familiar brand on her ribcage, Petrosky realizes the horrible truth: a killer he’d thought was long gone from Ash Park has remained, lurking in their midst. And who knows how many victims this butcher has collected? For those he’s kidnapped, any day might be their last, imprisoned, unseen, with only their screams and a deranged lunatic for company. 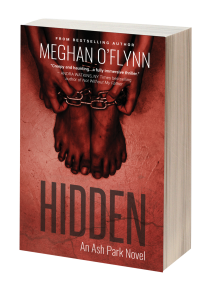 Hidden is the emotional fourth book in the hair-raising Ash Park series. 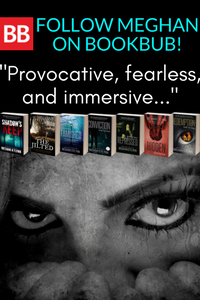 If you like Blake Crouch, Dean Koontz, or Paula Hawkins, you’ll love Ash Park.